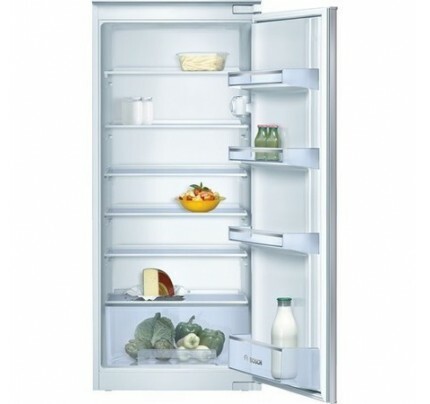 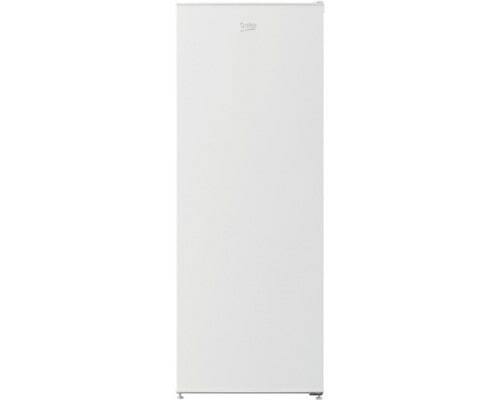 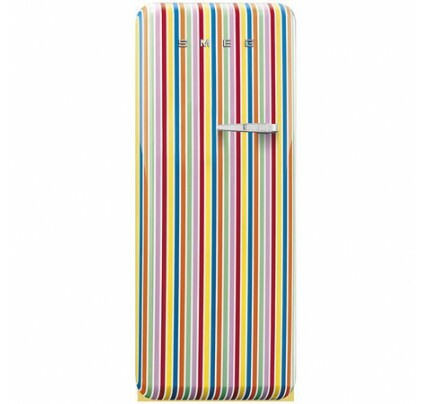 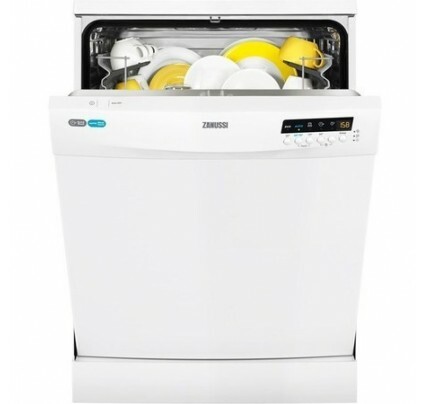 The Zanussi range offers high quality products at extremely reasonable prices. 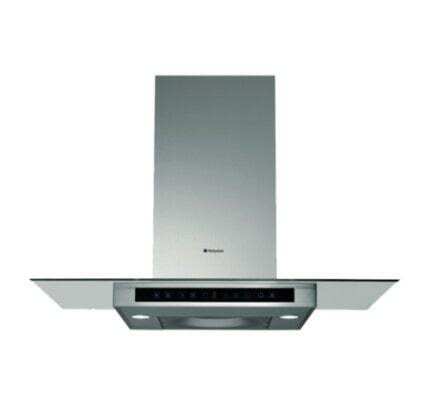 Designed around the people that need to use them, Zanussi appliances put you at the centre of their design. 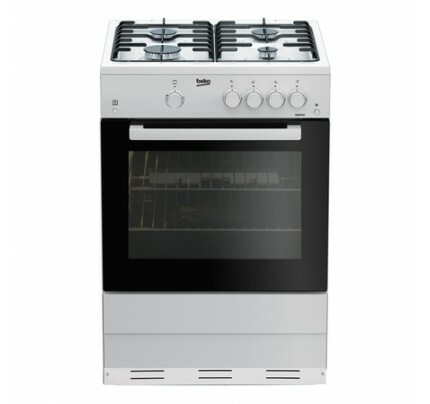 Zanussi appliances strive for a balance between design, aesthetics and convenience, prioritising features such as large capacities, easy to use controls and a nice, clean user interface. 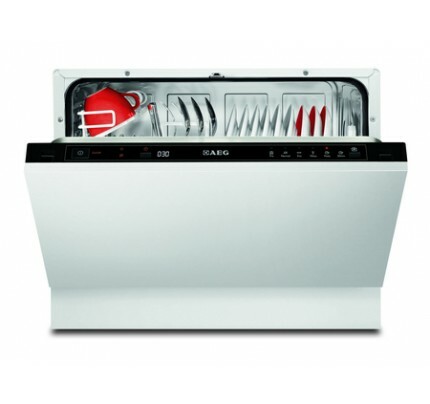 Zanussi offers a range of dishwashers for every house hold. 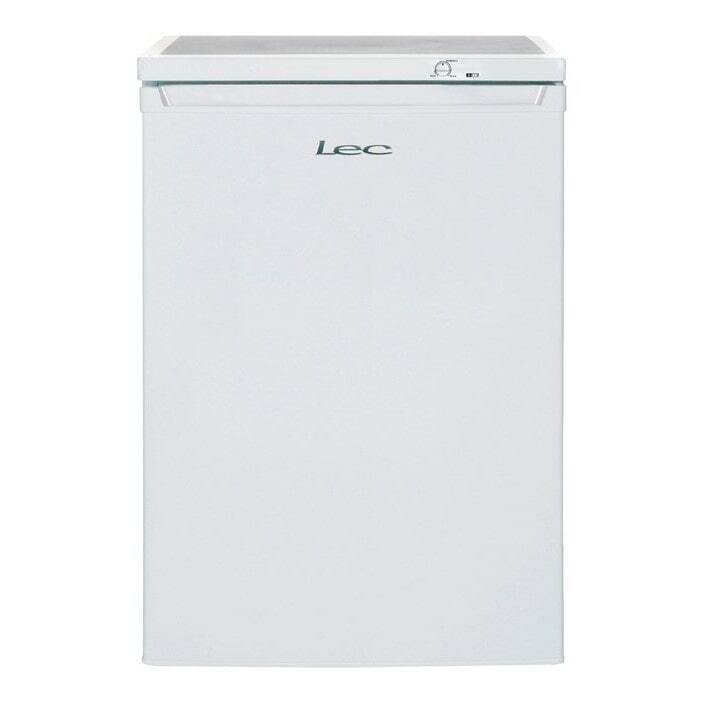 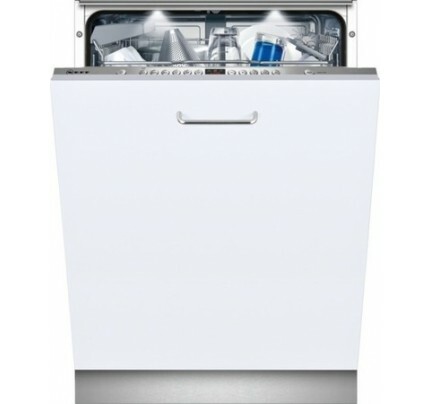 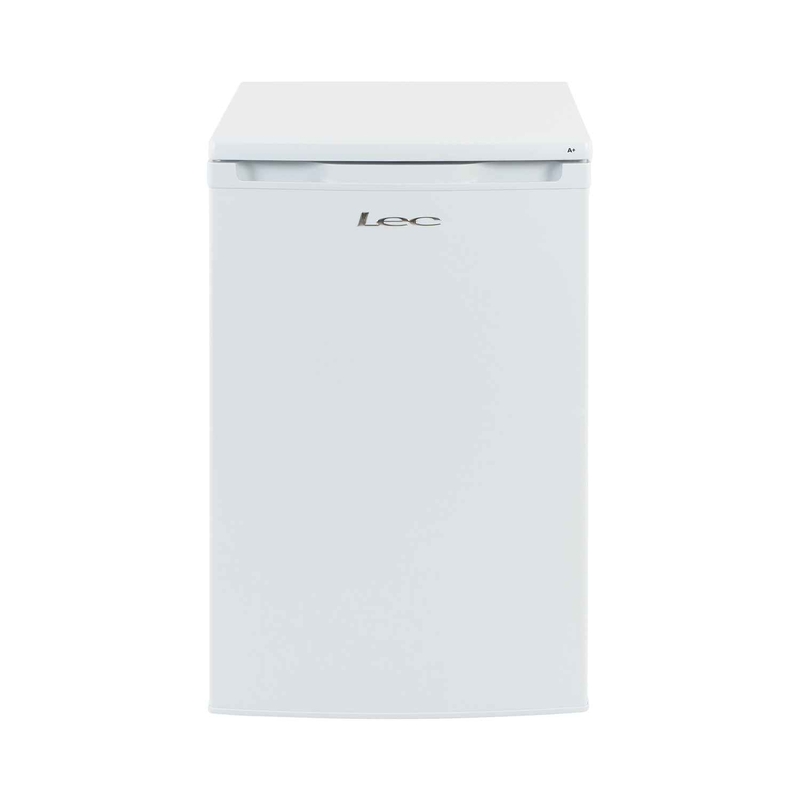 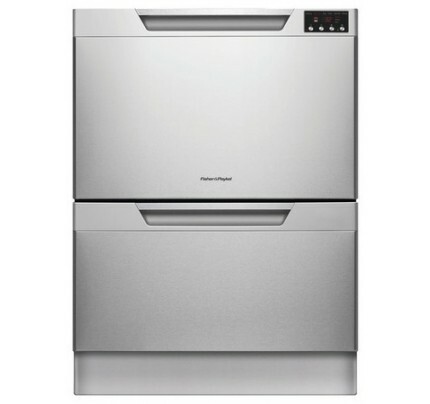 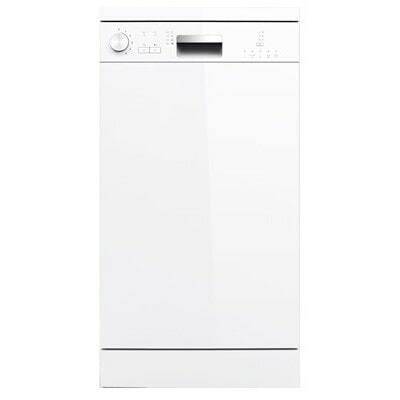 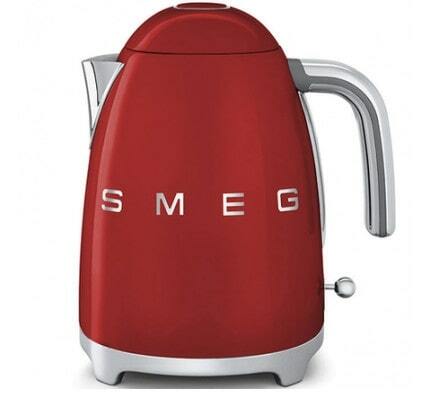 If you want a dishwasher that doesn’t take up much space there’s compacts, ideal for small households. 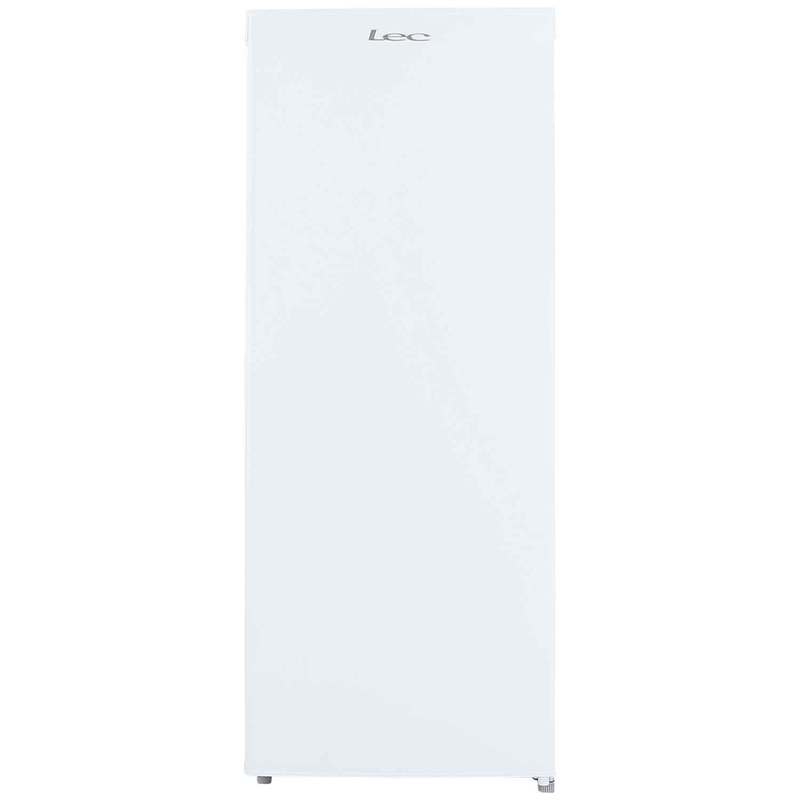 Slimline models are narrow in size for a smaller spaces. 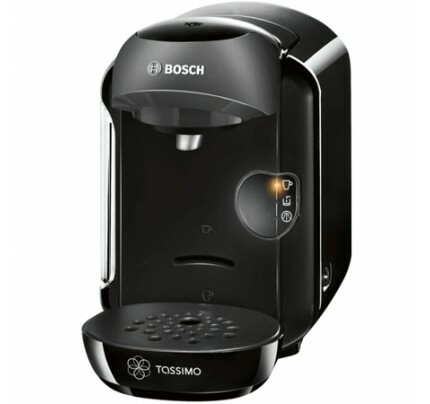 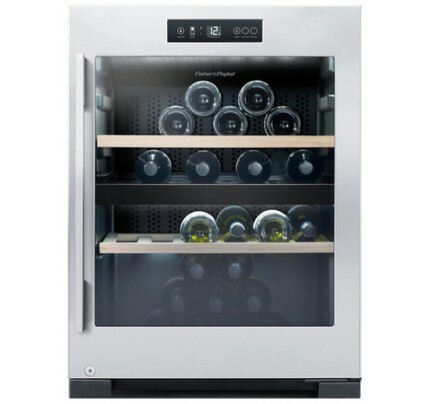 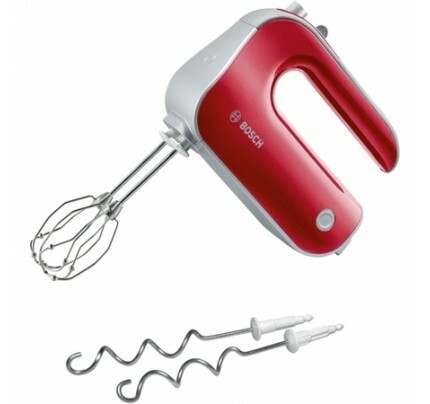 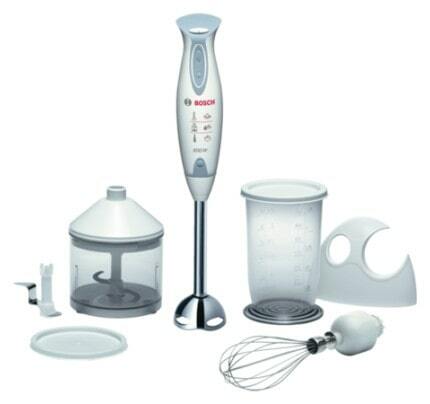 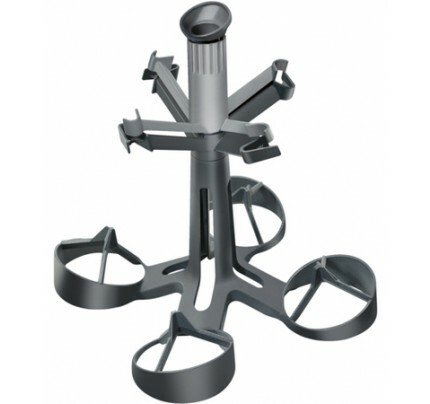 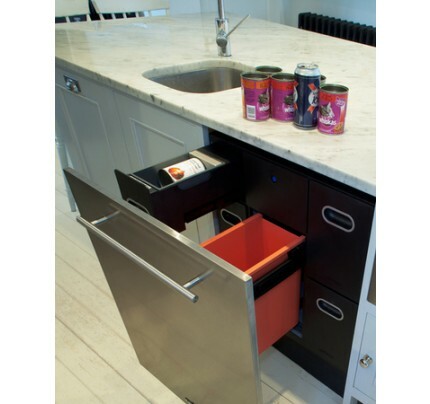 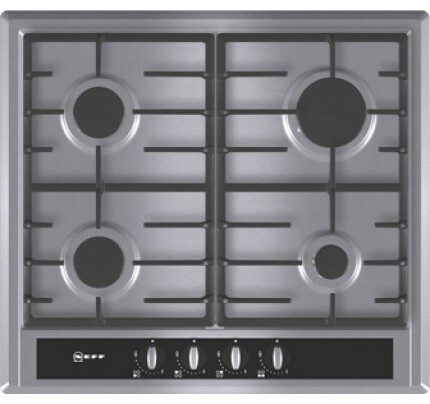 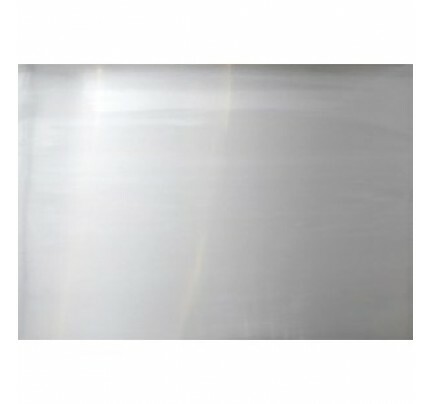 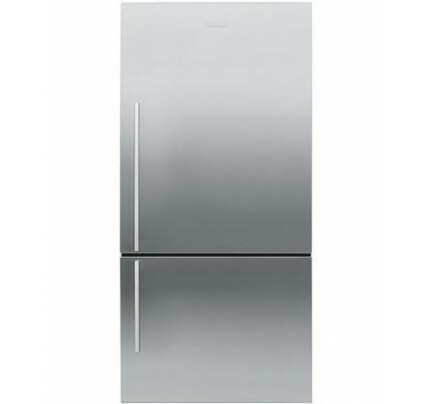 There is also a large variety of choice on Full Size, Fully Built in and Semi-built in for dish care. 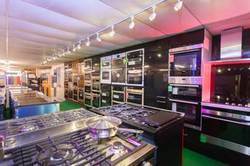 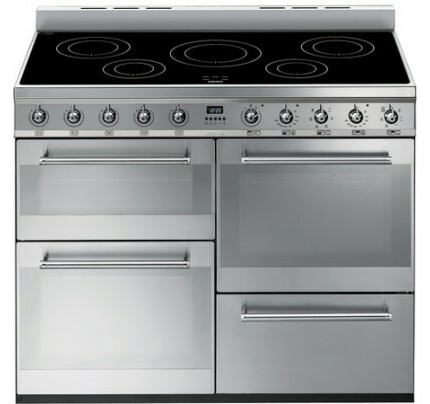 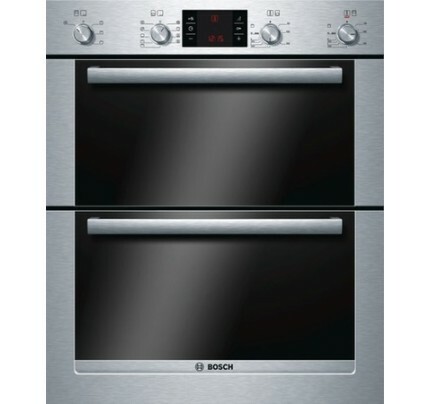 Zanussi offer a vast range of ovens, freestanding cookers and hobs including induction and steam options. 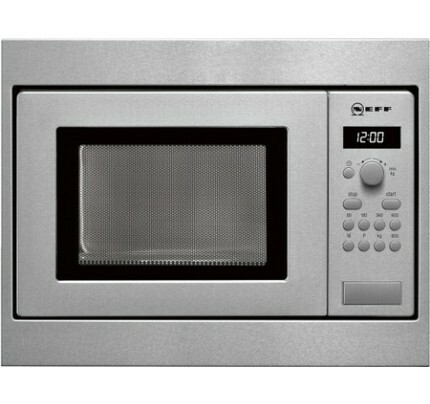 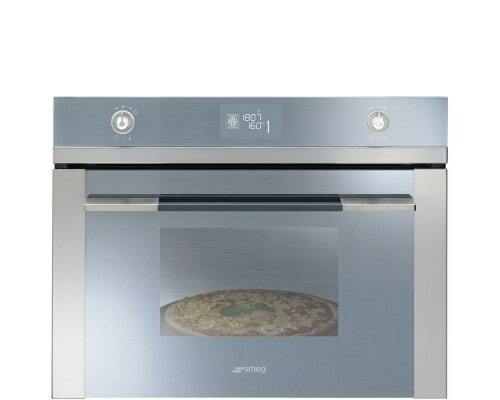 Their Thermaflow technology makes sure you can cook several dishes in the same oven without the transfer of flavour. 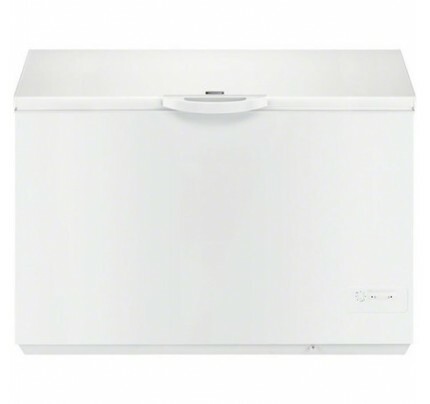 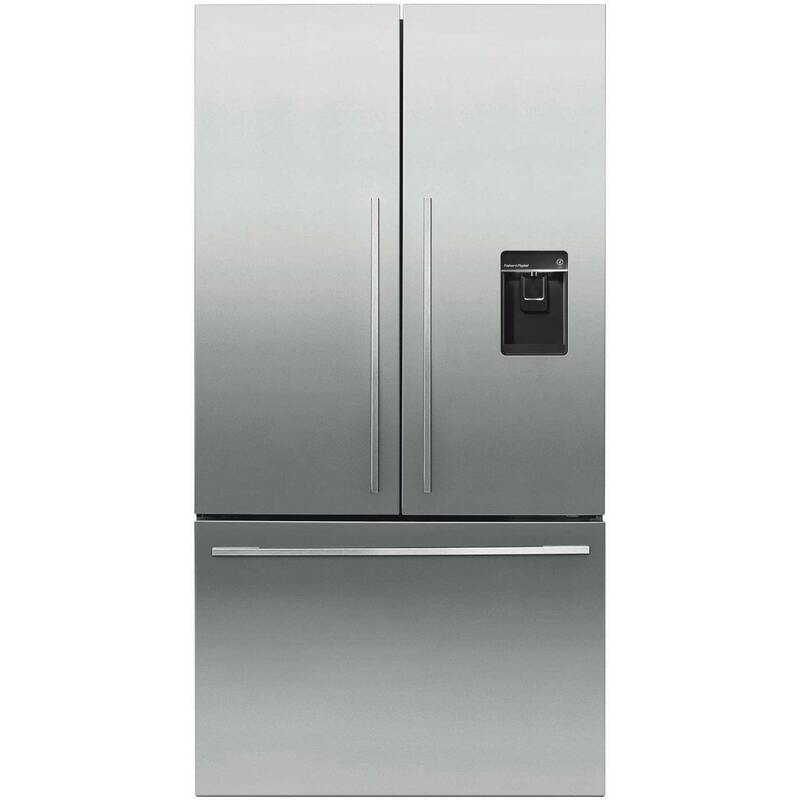 Zanussi refrigeration offers under counter fridges & freezers, built-in or freestanding, tall freezers, fridges and chest freezers (with sealed condensers , so suitable for outbuildings & garages). 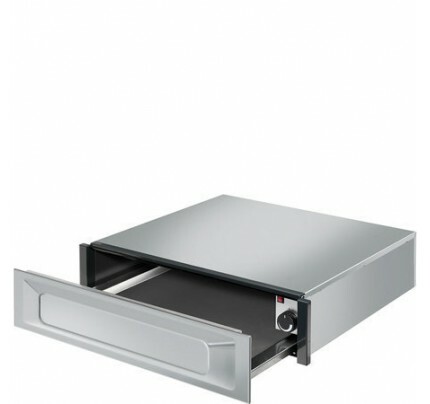 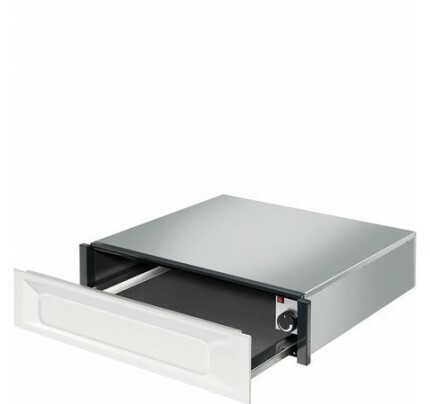 Technical features like Twintech No Frost ensuring your food doesn't dry out and A+- A++ energy rating thats cheaper to run, handy reversable doors so you don't have to comprise on the location of your refrgeration. 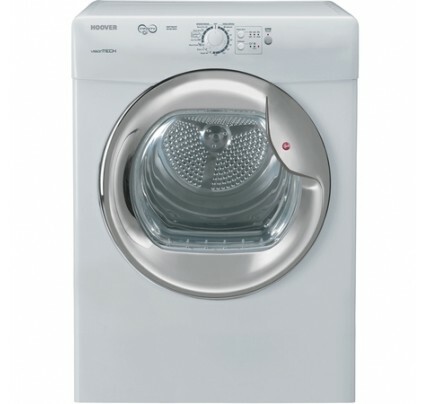 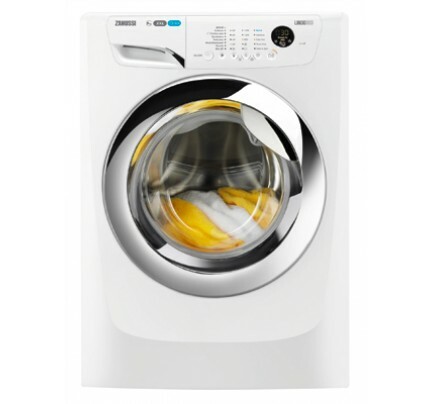 Zanussi offer a good range of washing machines, tumble dryers and washer dryers combining great prices with good energy efficiency, fast washes, excellent safety features and drum sizes up to 10Kg. 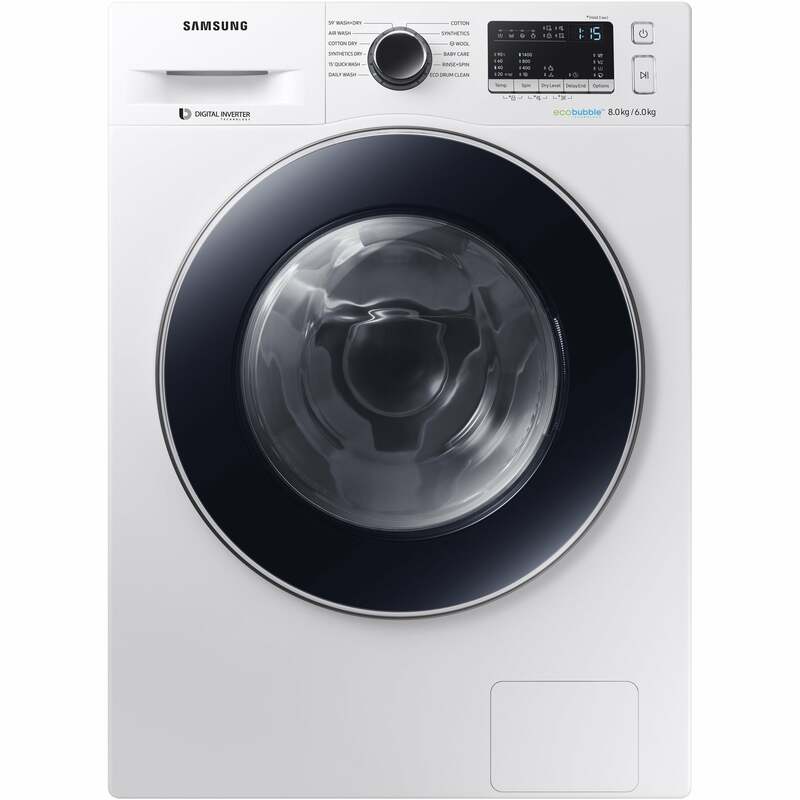 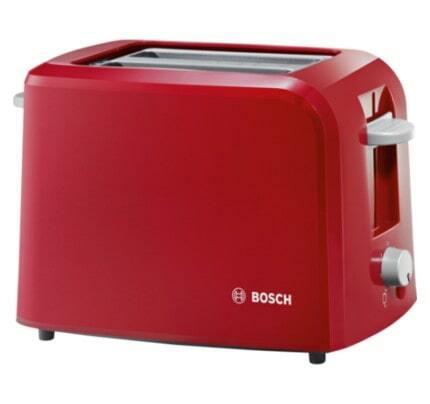 There a range of washing machines with smart features like, Auto adjust , reducing energy and water consumption. 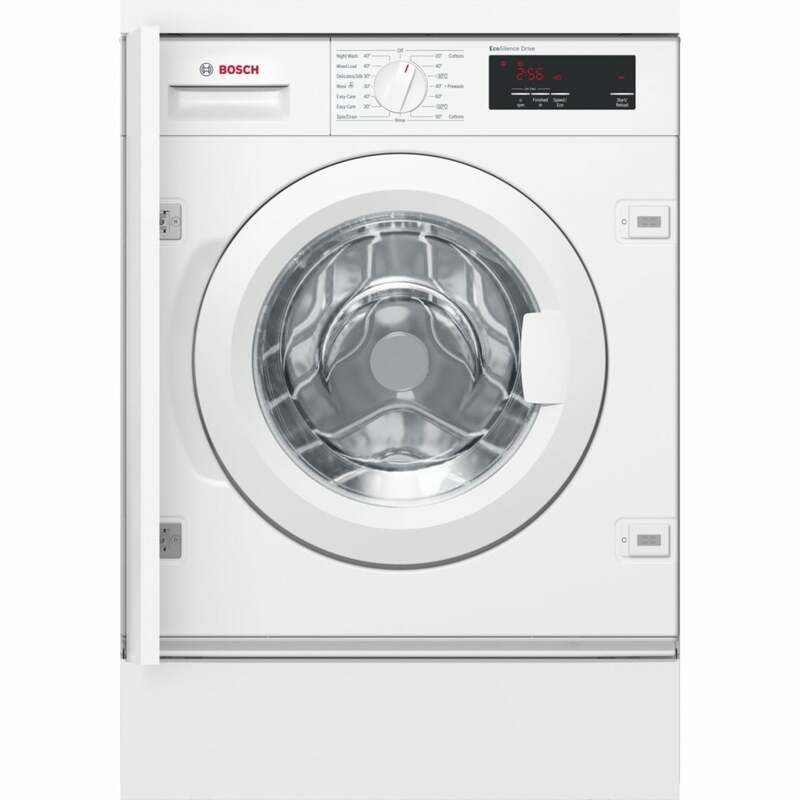 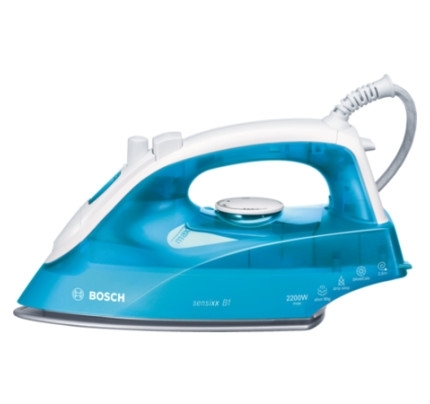 Quiet invertor motors, offers powerful washes in short wash times. 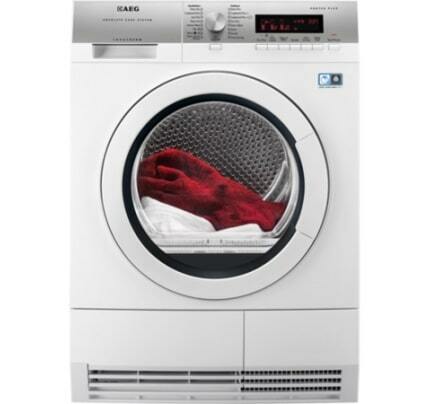 And heat pump technology in their dryers with excellent energy ratings.